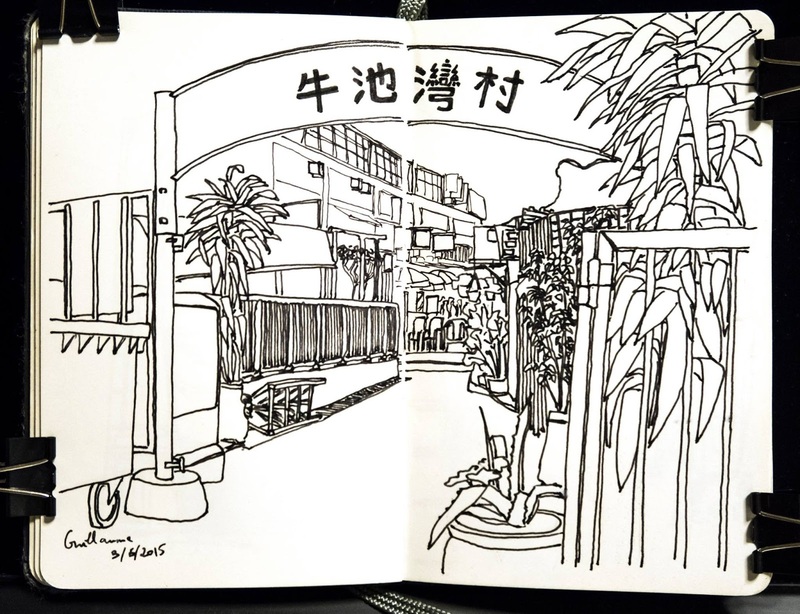 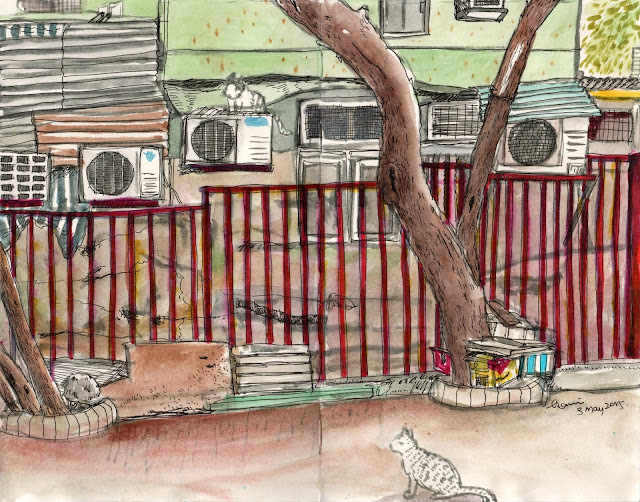 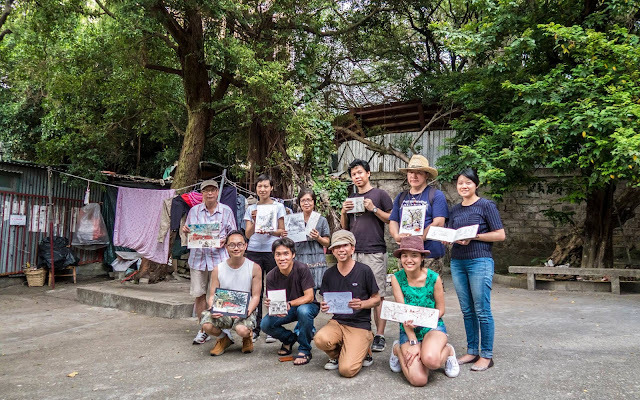 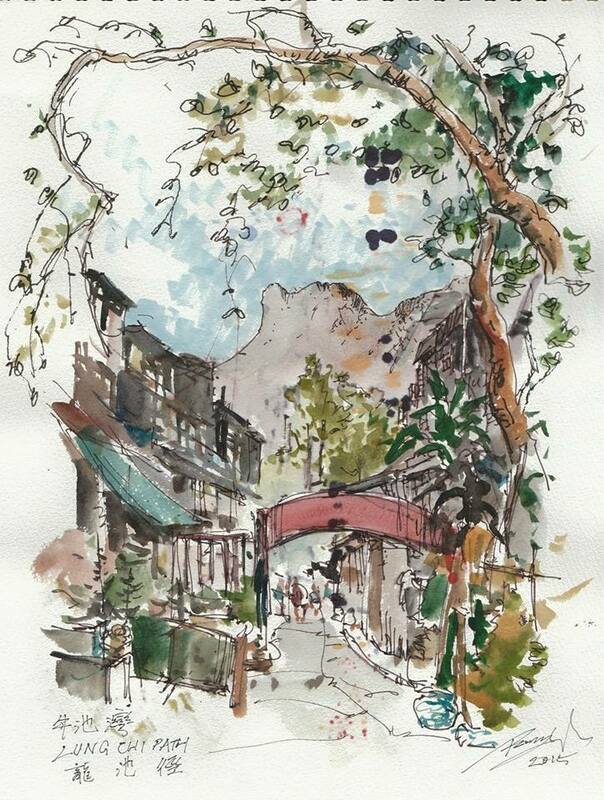 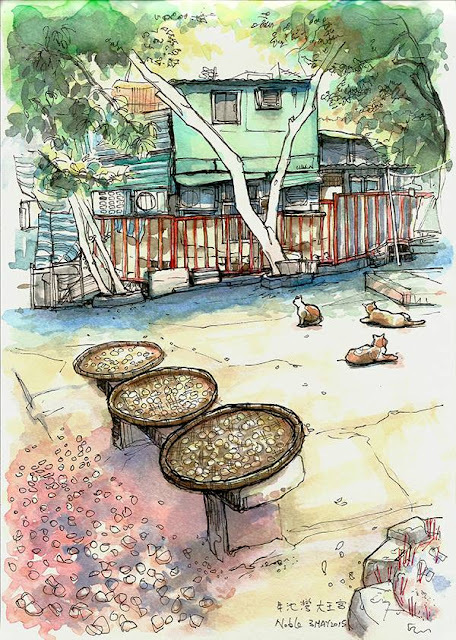 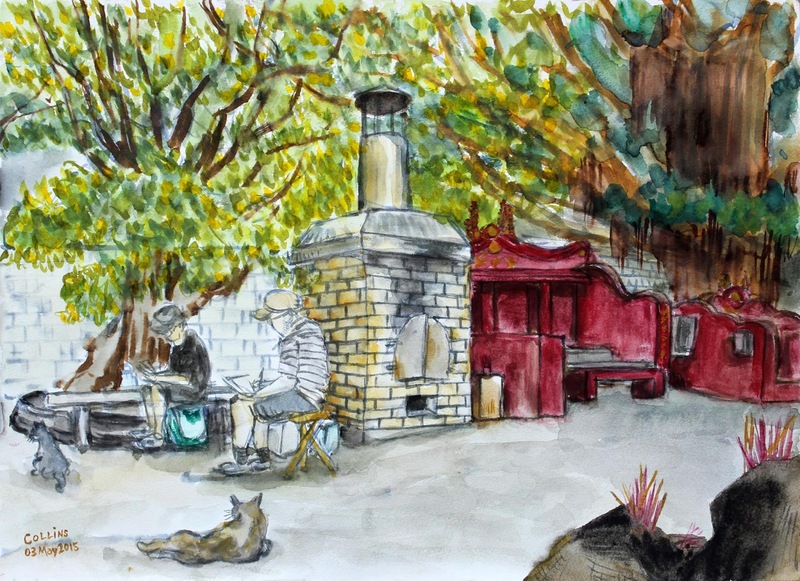 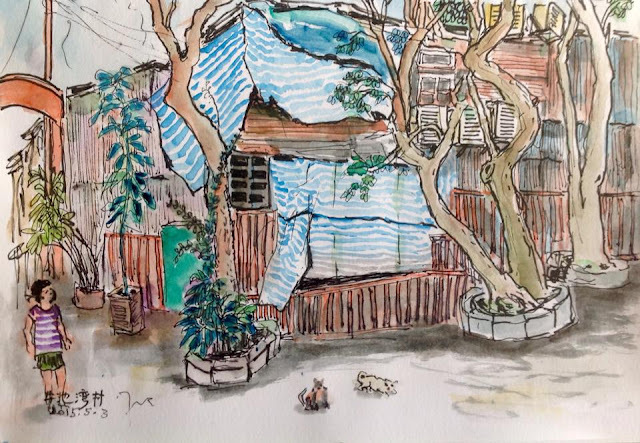 A great day out in one of the few remaining villages in the urban area of Kowloon, we sketched from morning till late afternoon, had dim sum in a village restaurant and tasted herbal tea from a village tea shop. Great day! 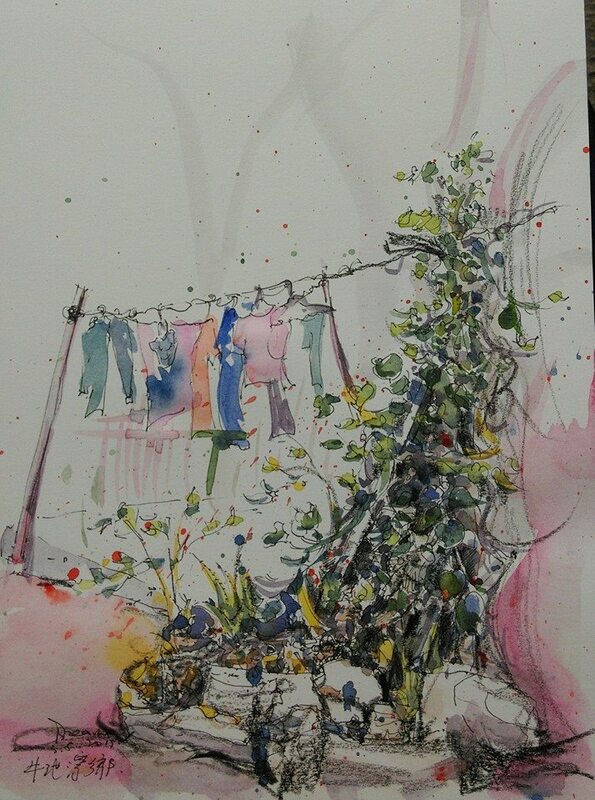 Great result!